Couple Travel, Leisure Travel, Must Visit! 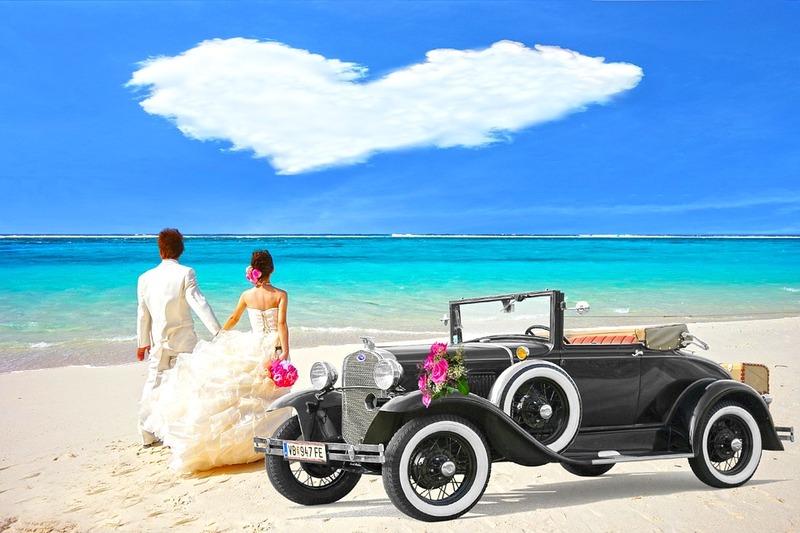 Usually taking place immediately following the wedding ceremony the history of honeymoon goes back a long way! But we are not here to discuss their history. We are here to fill your head with ideas for all the places you could run off to with your spouse. You may want something classy and special but not too costly. Something that will be memorable but at the same time doable. We bring you the top 5 honeymoon destinations to visit and why. 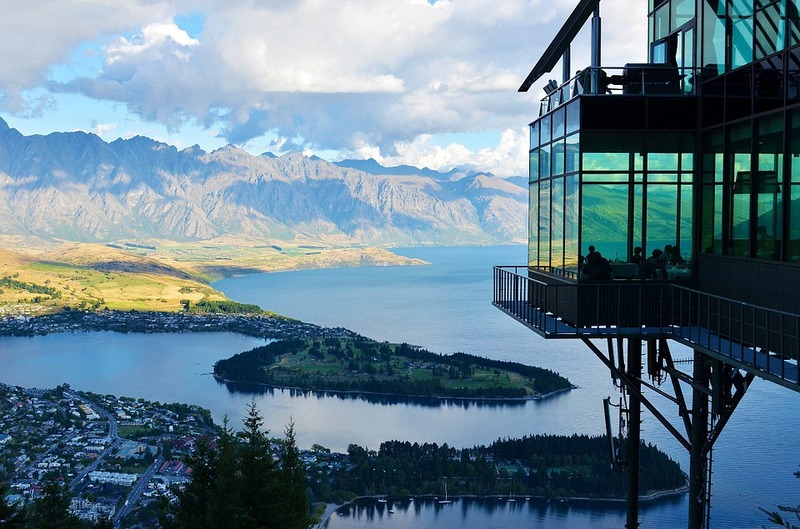 You are in for a treat when you visit New Zealand as your honeymoon destination. Why is that? First of all, most of the natural sceneries here, especially in the colder parts of the country are so magical that some of them were used in the filming of Lord of the Rings. Points of interest: Bay of Islands, Aben Tasman National Park, and Milford Sound. Where to stay: Located on 17 acres in Taupo in the central region of North Island, Huka Lodge is the place to head for an outdoorsy yet decidedly upscale honeymoon. The compound, bordered by the Waikato River and Wairakei Park Reserve, offers opportunities for hiking, fishing and golfing. It also offers day tours to White Island, Mt. Traverse and other interesting spots. 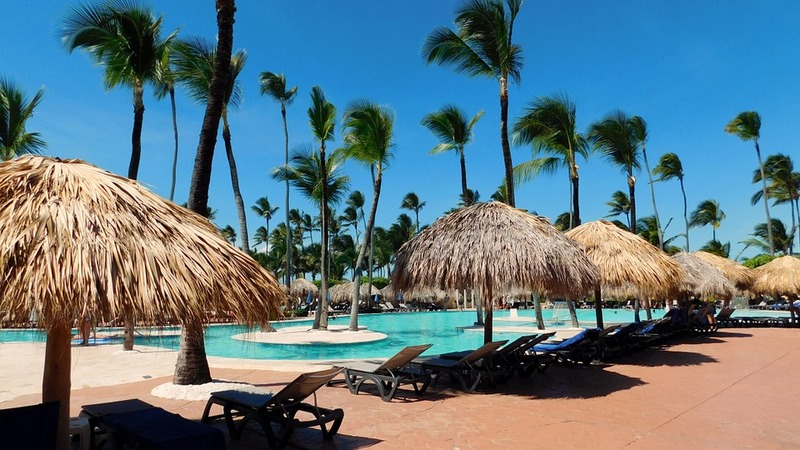 Within the natural setting, you will also find luxury hotel standards. The lodge is intimate with just 18 junior suites, the four-bedroom Owners cottage and two bedroom Alan Pye Cottage. The islands of Maldives are quintessential honeymoon destinations with deserted beaches that vie for the ‘most romantic spot in the world’. This archipelago of dozens of atolls and more than 1,100 coral islands span 35,000 square feet of Indian Ocean and is located in about 500 miles southwest of Sri Lanka. The Maldives is truly one of the last unspoiled island getaways in the world. Points of interest: Male Friday Mosque, National Museum, and Hulhumale. Where to stay: Every island resort is unique so you are bound to find one that fits your vacation style. Consider per Aquum’s Huvafen Fushi with its underwater spa on the North Male Atoll or Niyama on Dhaalu Atoll. 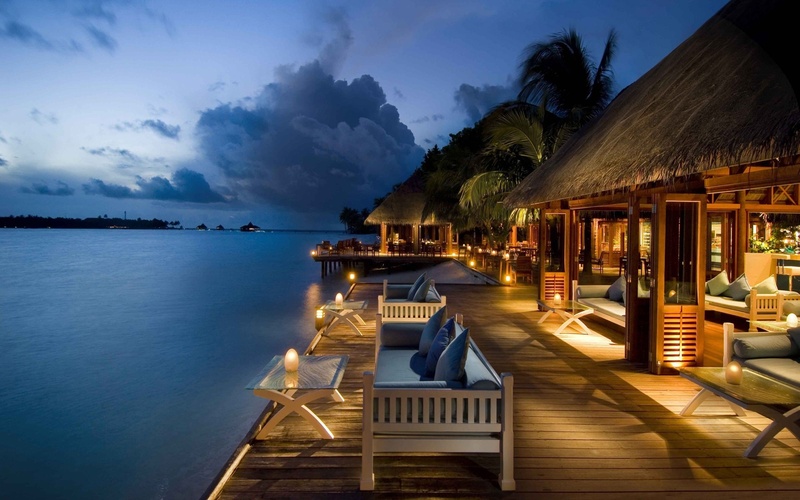 Other popular resorts include the Taj Exotica Maldives. It is known for the best cuisine in the South Male Atoll, Banyan tree Vabbinfaru and Angasana Valavaru. There are three main areas in the Caribbean region. The Eastern Caribbean includes the Bahamas, Anguilla, Dominican Republic, Haiti, the US and the British Virgin Islands, Turks 7 Caicos and Puerto Rico. Islands in the Southern Caribbean are Antigua, Barbados, Bequia, Dominica, St.Lucia, Aruba, Trinidad, and Tobago. The third region, Western Caribbean includes Belize, Jamaica and the Cayman Islands. Where to stay: No matter what your vacation style or your budget, there’s a place that’s right for you in the Caribbean. Jamaica is home to all-inclusive resorts like Sandals and Couples. Jet-setters and yacht clubbers head for St. Bart with its boutique hotels and French restaurants. Points of interest: Dunn’s river falls, Stingray city and Old San Juan. 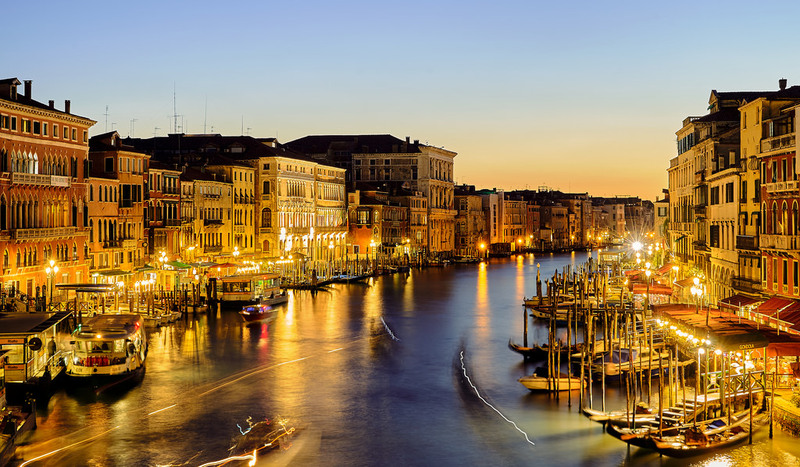 You may have dreamed of eating Sicilian Pizza and pasta, standing atop the Leaning Tower of Pisa, hailing at the architectural majesty of the Duomo or exchanging sweet nothings while riding a boat on Venice’s waterways. Hotels here are well acquainted with couples who are tired of taking a days journey to the many tourist spots that can be visited nearby. Points of Interest: Florence Cathedral, Colosseum and Piazza San Marco. Where to stay: Marulivo Hotel, Pisciotta, Salerno, Campania. Cool- in both senses of the world- meter thick walls give the whole place a delicious ancient smell, a reminder you are staying in a 14th-century monastery. Architect Lea and Massimo, have revived the ruin after it lay abandoned for 100 years. Open to the elements, its topsy-turvy layout is intriguing. Gorgeous bedrooms consist of exposed brickwork, balconies and heaps of individual touches: dividing the bedrooms of one suit is the window of a confessional unearthed during the restoration. If you love the Mediterranean and not the crowds, its time to visit Croatia. While it’s gaining in popularity, peak vacation periods are not really as frenetic as their neighbors across the Adriatic. One of the best ways to explore the Dalmatian Coast is via cruise ship. 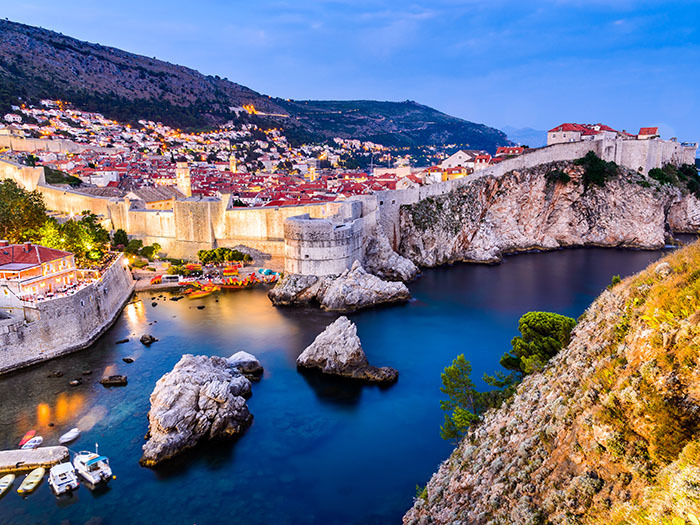 You will call upon places like the city of Dubrovnik. 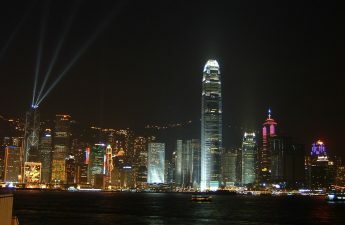 It has been a bustling seaport since the 7th century. Also, the island of Korcula, where you can bike, snorkel or kayak. Points of Interest: Hvar, Brac, and Korcula. Where to stay: Croatia can be explored best by a cruise ship. Try the 694 passenger Azamara Quest. It sails a 7 night round trip itinerary from Venice that calls upon Zadar, Split, Hvar and Dubrovnik in Croatia. Sea Dream yacht clubs 112 guests. Sea Dream 2 comes to the table with a Dubrovnik to Venice 7 night cruise that calls on Korcula, Hvar, Sibenik, Rab, Pula, and Piran. I know this site presents quality based posts and extra stuff, is there any other website which offers these kinds of stuff in quality? might be but definitely you are going to a famous blogger should you are not already.